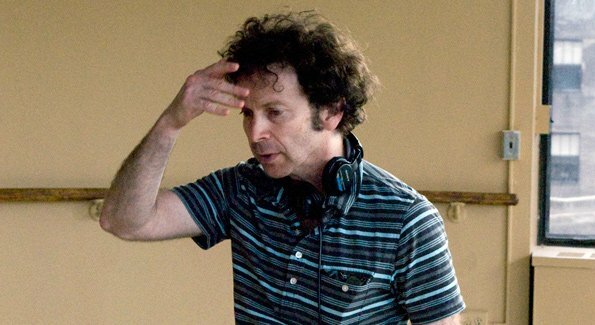 Charlie Kaufman is Writing A Novel!!! The mad genius that is Charlie Kaufman is finally writing a novel for Grand Central Publishing according to Deadline. Kaufman wrote the screenplays for ‘Being John Malkovich’, ‘Apadtation’, ‘Eternal Sunshing of the Spotless Mind’, and ‘Confessions of a Dangerous Mind’ to name a few. The novel is being kept secret of any story plot or characters so far, but hopefully within time, we will get a glimpse of what is to come. I’m a huge fan of Kaufman’s work and I bet that this novel will be optioned into a film at some point and maybe Kaufman will write the screenplay for that as well. It’ll all come full circle. Currently, Kaufman has written and is directing a story he came up with called ‘Frank or Francis’ which is a Hollywood satire set to music. Sounds oddly amazing. This entry was posted on Thursday, March 29th, 2012 at 12:22 am	and is filed under Film, News. You can follow any responses to this entry through the RSS 2.0 feed. You can skip to the end and leave a response. Pinging is currently not allowed. « Will Ferrell Will Return in ‘Anchorman 2’!!! Friends, rodents, quadrupeds, lend me your rears!